The Meaning of Monty Python (2013) – What's New on Netflix Canada Today! This programme celebrates the 30th Anniversary of Monty Python’s final film The Meaning of Life. 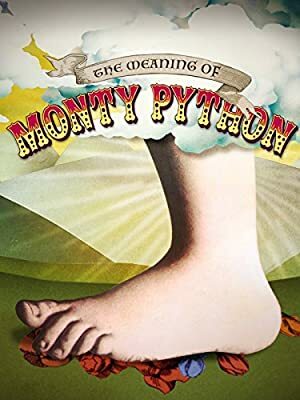 It reunites John Cleese, Terry Gilliam, Eric Idle, Terry Jones and Michael Palin as they talk thirty years on not only about The Meaning of Life but also about comedy, creativity, appreciation, food, fish and their own mortality.